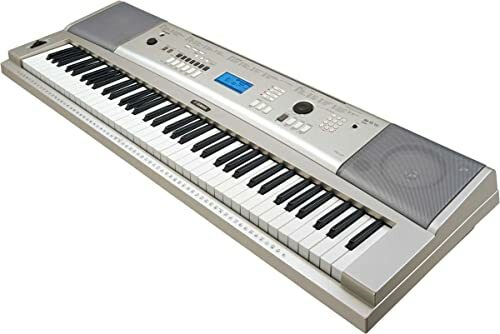 Yamaha YPG-235 Review - Best Choice For The Keyboard? 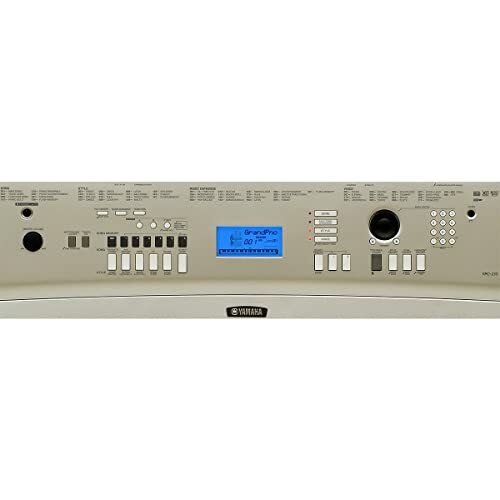 Looking for a good Yamaha YPG-235 review? You’ve just found it. We take our job of looking at electric keyboards very seriously. We understand that musicians of every skill level are looking for an instrument that compliments their playing style. That is exactly what they deserve to get! For this reason, we review everything from the speakers to the keys themselves. We want to make sure that each piano we look at is fit to not just meet, but exceed your needs. We’ve applied our same standards of rigorous reviewing to the YPG-235. Now, all that is left for you to do is to sit back, relax, and enjoy your Yamaha YPG-235 review! There are pros and cons to the keyboard. Let’s start with the good first. The keyboard here is graded, weighted, and optimized for soft touch playing. The weighted component means that the keys on the YPG-235 are going to feel like an acoustic. The graded factor means that the weight will vary from key to key, also like an acoustic. Finally, soft touch means that the piano will register feint keystrokes and play accordingly. This sounds pretty basic, but it is a feature that many keyboards lack. With other options in this price range, the volume output does not vary regardless of how hard you are playing. This is all good stuff, but the keyboard does have one issue that will be a turn off for some people. It features 76-keys instead of the standard 88. If you are just starting out this really won’t matter. However, it does mean that you will outgrow the keyboard at some point if you do continue to get better. Similarly, the 76 keys are probably going to eliminate the option for experienced players all together. This keyboard really is made with the beginner in mind. This is further evidenced by the built-in educational system (or YES, as the manufacturer calls it). While YES probably will not be able to take the place of a human teacher, it does have its benefits. This system reduces songs to their smallest parts and helps students to learn to play complex pieces on their own. It also features built-in exercises that are designed to teach melody and rhythm. Last, YES even includes an accompaniment mode where it plays rhythms as a backdrop to your own playing for a richer song. The rhythms will even pause when you play wrong notes, incentivizing you to continue improving. How well do programs like YES really work? It is hard to say. Without lessons and hard independent work, YES probably is not going to get you very far. However, used as a surplus resource, it is a good thing to have on hand. 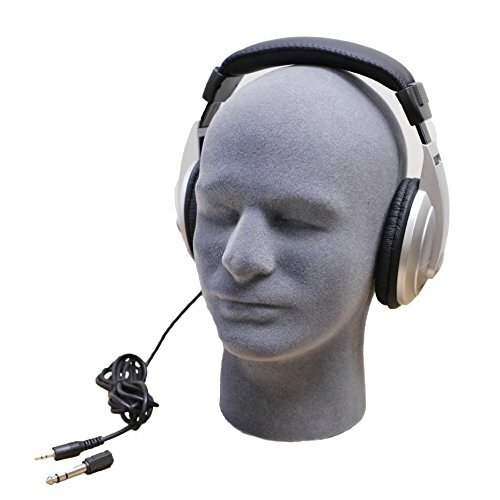 For those that are new to keyboards, the term “voices,” does not actually refer to human speech. It refers to different sounds and tones that the keyboard is capable of making. Usually these voices are other instruments. In the case of this Yamaha, you get lots and lots of them. Three hundred and sixty to be exact. While it would be impossible to list all of them here, it is safe to say that the range is pretty robust. You get tones like organ, flute, violin, and so much more. There are also additional piano tones so that you can really optimize your playing to your personal preference. It is also worth mentioning that you get a really comprehensive package here. With many keyboards, you just get the actual instrument. This is not the case with the Yamaha YPG-235. You really get just about everything that you could expect to need with this instrument. 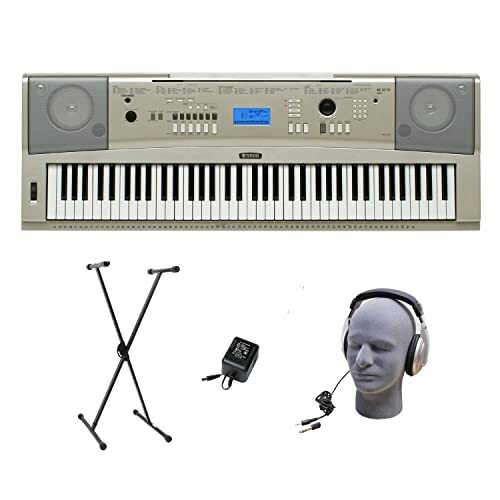 The package comes with a stand, headphones, the keyboard itself, and a power adapter. Now, to be fair, the accessories are not necessarily of the highest quality. This isn’t to say that they won’t work. It’s more to mention that they are function only. 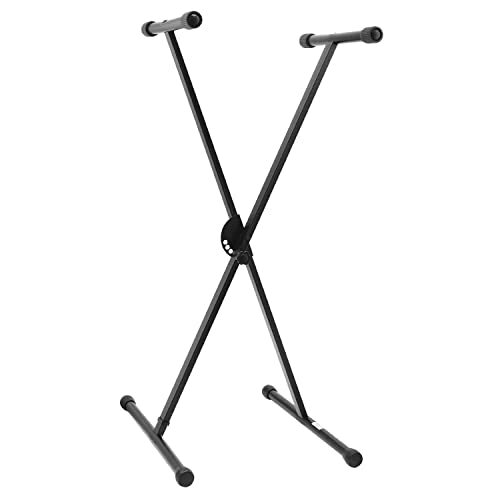 For example, the stand will keep your keyboard upright, but it also is not much to look at. If that doesn’t matter to you, great! We mention it only because there are lots of keyboards out there that feature furniture quality stands. In essence, they look almost identical to a traditional upright piano. They look nice, but they also usually cost quite a bit more. If you want a keyboard of that nature, you are going to need to think about upping your budget. Yamaha advertises this as the “best sounding piano in the industry.” Is this true? No, and it’s also not exactly what they mean either. The piano tone is sampled after their top of the line grand piano. This is the instrument that they are actually calling the best piano in the industry. Of course, the YPG-235 does not quite sound like a grand piano. The sound does have a distinctly electric tone to it—a feature common to most keyboards in this price range. Still, it is a good sample sound that most will appreciate. The nice thing is that the keyboard features a reset button that will take you immediately back to the grand piano tone. This means that you can mess around with the other 360 tones as much as you want without the worry that you won’t find your way back to the factory preset. Let’s now take a look at some pros and cons to better inform your buying decision. Is the Yamaha YPG-235 going to be worth your time? It depends on what you are looking for. It is certainly a little bit on the basic side. If you are an experienced musician, you probably aren’t going to go with this instrument. The keyboard alone (with 76 keys instead of the standard 88) will be a turn off to experienced pianists. However, this is not to say that the YPG-235 is a bad keyboard. Quite the contrary. For a basic piano in his price range, it meets, and even exceeds expectations.